BLUE LAGOON CRUISES IS RESTRUCTURING ITS operations in a bid to better suit the boutique cruising market. The move includes a three-month soft refurbishing of one of its vessels, MV Mystique Princess which will commence on 01 October. 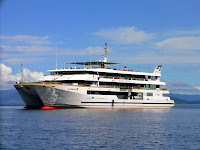 During Mystique Princess' makeover, Blue Lagoon's MV Fiji Princess will operate seven-day/six-night sailings on the first Tuesday of each month, as well as four-day/three-night sailings on Tuesdays, three-day/two-night voyages on Saturdays, and seven-day Historic & Cultural sailings three times a year, (with the next departure scheduled of 15 August, to be followed by a new departure departing 01 November). 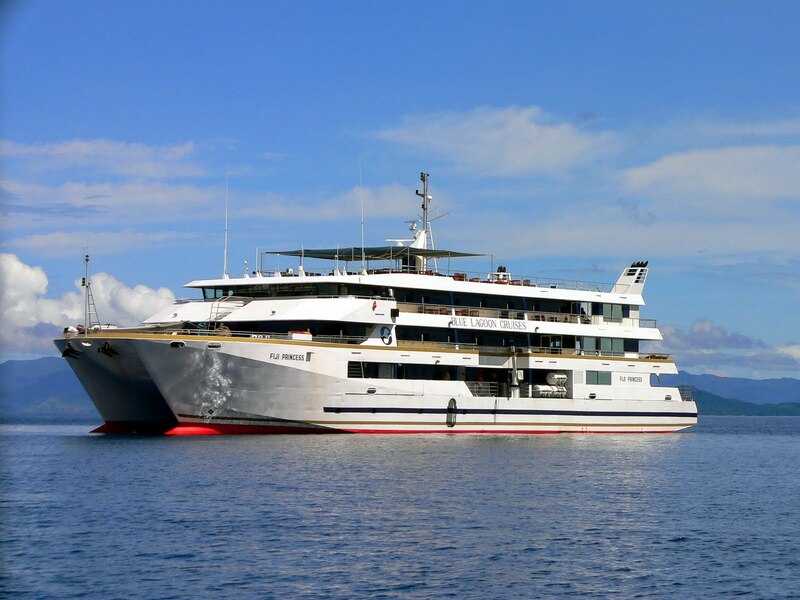 Mystique Princess will return to service on 01 January 2012, operating seven-day/six-night and four-day/three-night cruises, with Fiji Princess (currently up for sale), continuing to operate the three-day/two-night services until she is sold. Additionally, BLC CEO Tim Stonhill announced his resignation after 18 months at the helm.